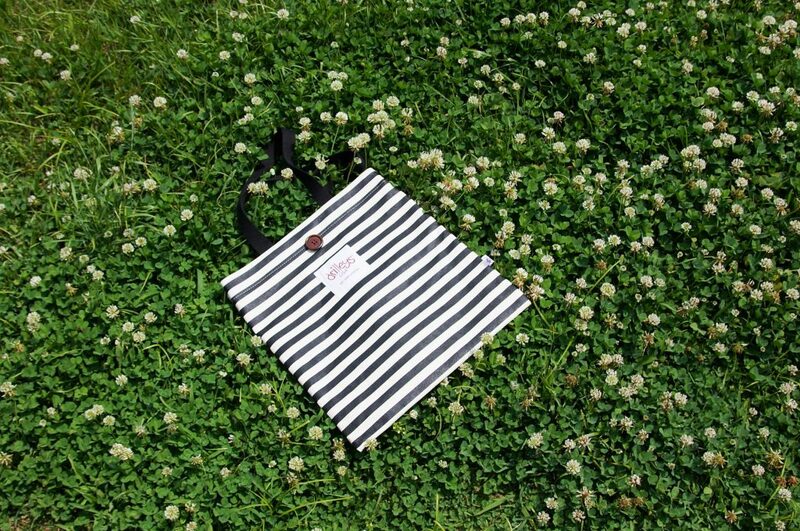 These spring tote bags are a good reminder that spring will come. The cold will cease – all too soon, in fact. The ice will wash away, outdoor markets will open again. Drilleys spring tote bags are ready for sunnier days. But it’s not like you have to keep them sitting in your closet, just waiting for the right day to bring them out. Actually, you can use your Drilleys eco canvas tote starting today, even if the polar vortex still hasn’t quite finished freezing everything. The skies may be grey and the sleet coming down. But you can look at the bright Drilleys bag bravely fighting the elements like you, and smile knowing warmer days are on the way. What’s the secret of these spring tote bags? It’s all in the canvas. Most tote bags would never stand up to February greys, let alone its rains and snows. The thin canvas just lets water right in, and gone is everything inside! Drilleys, however, uses a high grade of canvas which is actually industrial strength. It’s the very same canvas that trundles around hotel basements carrying the laundry. Of course, with any tote bag, you have to be careful of the opening at the top, as you would with any purse. If the rain’s coming down, you’ll need to squeeze it tight. Though, the Eco Cross Bag model has a snap at the top to make it easier! There is one thing you don’t have to worry about though with these spring tote bags. If you put it down in water, or some stray rain finds its way under your umbrella, it’s no big deal. The canvas might get a bit muddy, and you’ll have to wipe it down later. But everything inside will stay dry and safe. Get ready for spring with the bright canvas and warm colors of Drilleys spring tote bags! Order yours today. 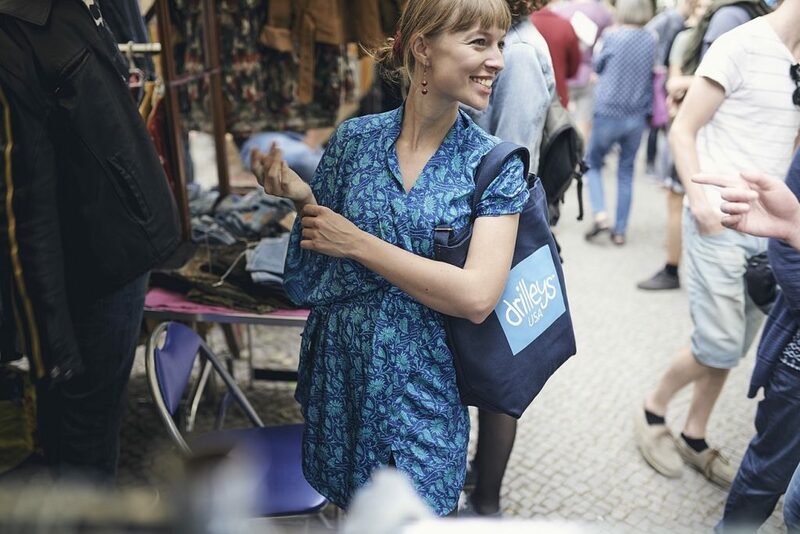 Share the post "Spring Tote Bags: Drilleys Eco Canvas"
Posted in Blog and tagged drilleys, eco canvas bags, eco canvas tote bags, Eco cross bag, spring bags, spring tote bags, tote bags. Bookmark the permalink.